For the past few years, the Department of Justice (DOJ) has upped the ante when it comes to cracking down on Stark and False Claims Act violations and assessing monetary penalties for those found at fault. "For a long time, there was a legal debate about whether Stark violations were actionable under the False Claims Act," said Richard W. Westling, a member with national law firm Epstein Becker Green in the firm's Health Care & Life Sciences and Litigation practices. With False Claims Act violations, he explained, there is a basic knowledge requirement that parties either know ... or should have known ... they were out of compliance. Conversely, he continued, "Stark is a strict liability statute. You're either in compliance or not - intent doesn't matter." The 2010 passage of the Affordable Care Act cleared up any debate about the relationship of Stark and the False Claims Act. "The ACA created that connection by statute," Westling said. "After ACA, Stark violations became predicate offenses under the False Claims Act. Not surprisingly, since the passage of the ACA, we've seen an increase in Stark-only false claims cases." The healthcare community began hearing about large Stark settlements in 2015. In September of that year, Becker's Hospital Review reported on five settlements to resolve alleged Stark violations over a three-month timeframe ranging from $3 million to nearly $119 million. While some infractions are clear, Westling noted, "There are a lot of areas where you can run afoul of Stark." Reiterating Stark rules don't require 'intent' for an entity to be out of compliance, he said it's easy to make a mistake and find it quickly compounded. "You can have something that is a fairly minor problem - such as a lease that's out of compliance because it's not at fair market value (FMV). If it was out of compliance for three years and you didn't know it, technically, every claim submitted by a physician during that time can be considered a false claim." He added false claims don't have to be proved on a claim-by-claim basis. "If the arrangement is out of compliance, then all the claims submitted during the period of non-compliance, in essence, become 'false,'" Westling said. 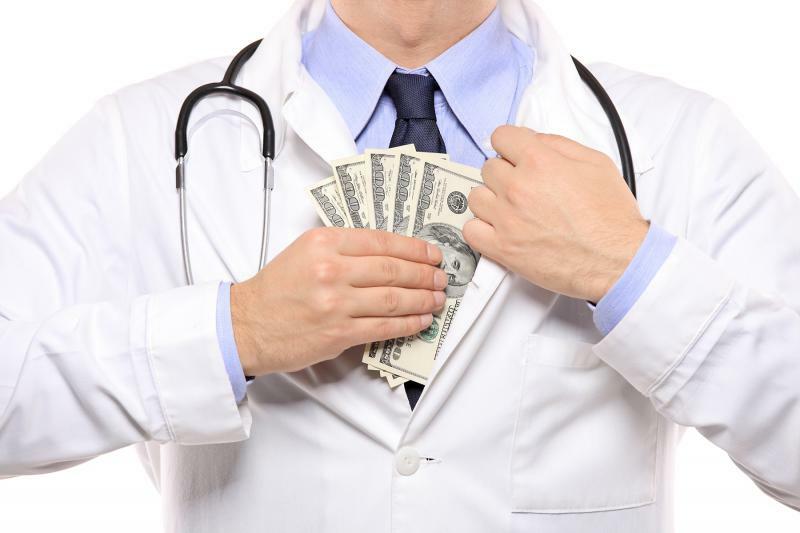 Paying an employed physician more than FMV, for example, could impact all of that provider's billings for the duration of the non-compliant arrangement. To avoid missteps and to keep minor infractions from turning into major monetary penalties, Westling said it was often advisable to have an outside valuation expert weigh in on employed physician compensation and benefit packages. Having market comparisons could help defend compensation packages if called into question in the future. Similarly, he said it's critical to self-audit or have an outside entity complete compliance checks regularly. "The Centers for Medicare and Medicaid Services (CMS) administers a self-disclosure protocol," he said, adding penalties are reduced substantially for infractions that are self-reported rather than ones uncovered by a whistleblower or the DOJ. "Settling with CMS usually costs a fraction of what you'd face if the Department of Justice gets involved," Westling noted. While healthcare entities almost universally have some type of compliance program in place, the DOJ has recently signaled that isn't enough. "The law requires you not just have a compliance program ... but you have an effective compliance program,' Westling stressed. While a lack of intent or awareness may not avoid an investigation into potential Stark violations, the company's reputation for compliance might have an impact on the financial penalties. Westling said there are numerous examples of the DOJ taking an entity's track record into account ... both good and bad. "The Department of Justice takes the issue of compliance seriously and promotes self-evaluation," he said. "Where they see a commitment to that, they have a pretty strong commitment to ensuring you're not wasting your time by focusing on compliance ... that you haven't gone through this for naught." Conversely, where there is a poor track record or clear intent to defraud, the government has affirmed its commitment to the principles of the Yates Memorandum, which stresses individual accountability. Westling said identifying responsible individuals and holding them criminally or civilly liable is an effort to ensure such conduct is punished and the cycle ends rather than just assessing a fine to a company. The idea, he said, "is to cause people to think twice about their actions." He continued, "Despite the change in administration, there have been statements by various officials at the Department of Justice demonstrating a continuing commitment to the policy expressed in the Yates memo." While the new administration has made steps to lessen regulatory burden on a number of industries, there is no sign that regulations dissuading fraudulent or non-compliant practices that cost government healthcare programs money will be lessened. 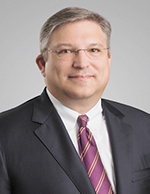 Therefore, Westling said, entities should thoughtfully approach decisions that intersect with Stark or FCA statutes and seek appropriate regulatory advice in areas that are outside of their comfort zone. "You need to take issues that bubble up within your company from employees seriously," he added of another key issue. Westling pointed out these employees are on the frontlines and often see problems that might not be immediately visible to executives. "Pay attention to those people in real time, and you can often avoid them becoming whistleblowers," he counseled. "Evaluate your program annually, self-report issues, and make changes as necessary," Westling concluded. The Federal False Claims Act - Violations of Conditions of Payment or Conditions of Participation?